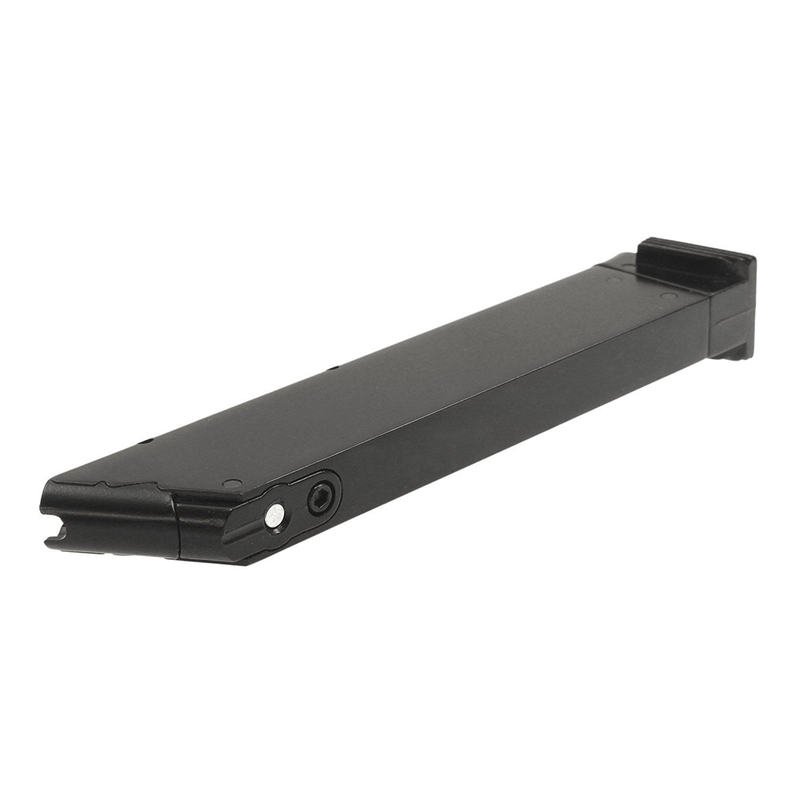 This spare magazine is suitable for various ASG non-blowback models, including the MK1 Hop Up Airsoft Pistol. The 16-round capacity mag has a green gas efficient design and full metal construction. Don’t reload in the middle of a game. 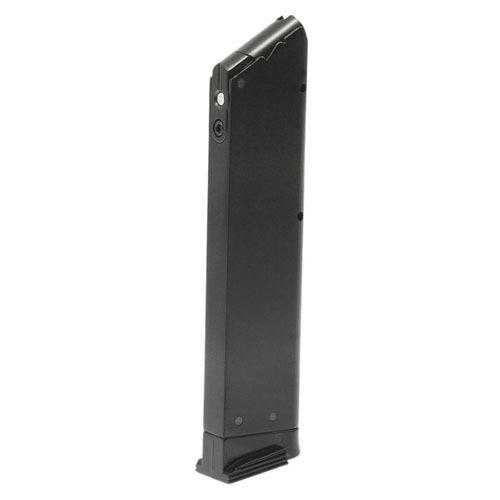 Be prepared with an extra mag.